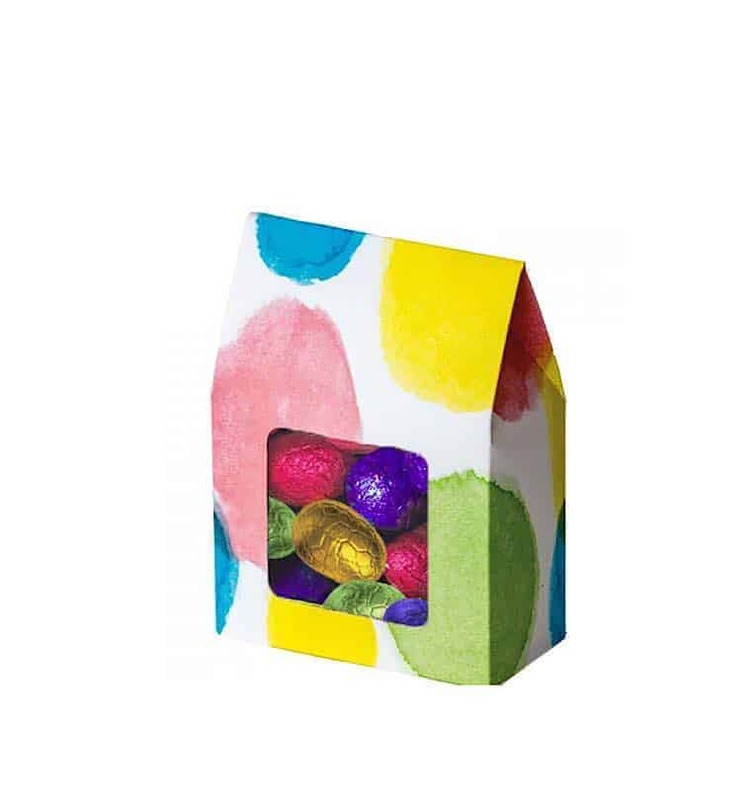 This colourful gift box contains Valrhona Grand Cru milk and dark chocolate eggs. 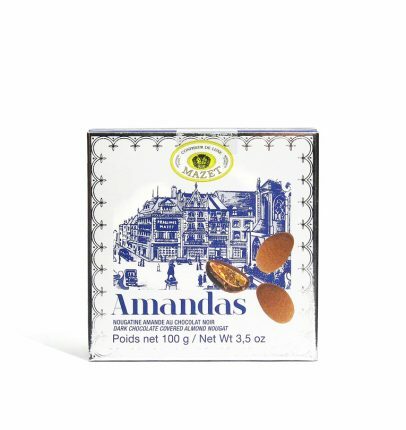 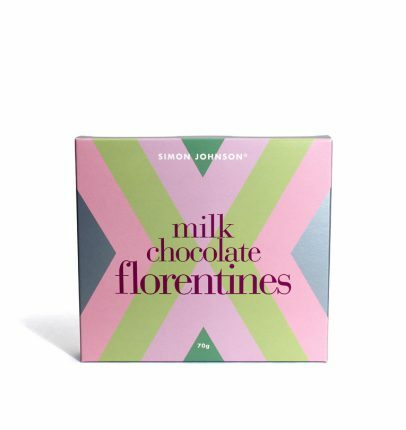 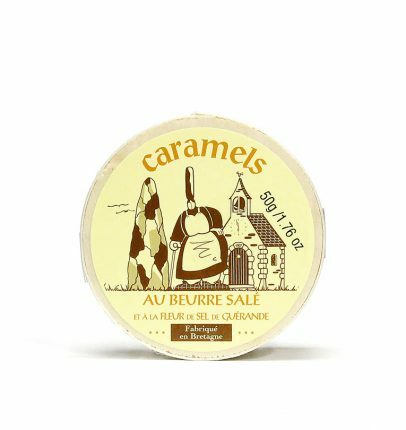 The chocolate is made from the best cocoa beans from around the world, making this a wonderful present for discerning chocoholics. 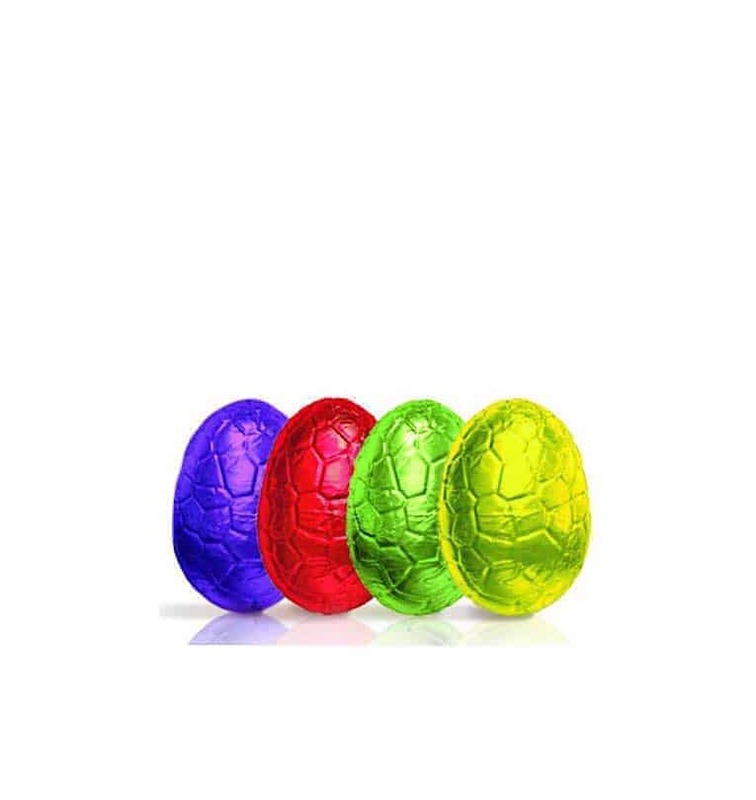 Who makes this Grand Cru Chocolate Eggs?